Totana.net - "Mayor Andrés García kept the General Plan hidden in his drawer, trampling on the general interests of the neighbors"
"Mayor Andrés García kept the General Plan hidden in his drawer, trampling on the general interests of the neighbors"
The Mayor, Andrés García, keeps the General Plan hidden in his drawer since last February, trampling the general interests of the residents of Totana. The PSOE has dismantled all the good work done in the last 6 years in the PGMO. The Mayor and the Town Planning Councilman have publicly demonstrated on many occasions their opinion contrary to the decisions in everything related to the General Plan, warning repeatedly of their stoppage. The Socialist Group and its leader, Mr. Andrés García, have dismantled at night and without any political and legal guarantees all the good political and technical work done in the last 6 years within the PGMO. The PSOE has thrown to the paper, as announced by the PP before the inauguration of the socialist mayor, all the work done in this time, dinamitando a very high percentage of the document and despising the greater political consensus achieved in Totana for years, approved the general plan with a broad agreement that defends to the maximum the general interest over the obscure particular and partisan interests. Andrés García must explain clearly to the residents of Totana their immobility during these months by leaving the PGMO back in the drawer, defending interests other than the general interests of the totaneros since the argument that it is a plan based on the agreements it was demonstrated that it was a fallacy and a lie since most of them have been annulled for different reasons and they represent approximately only 2% of the territory against 80% of their protection. Much we fear from the PP that all the road traveled by the City of Totana and the Autonomous Community in all these years, thanks to the good work of the technicians of both sites, will be destroyed by the stubbornness of socialists serve the general interest of the people of Totana, but a few with very specific opaque interests. 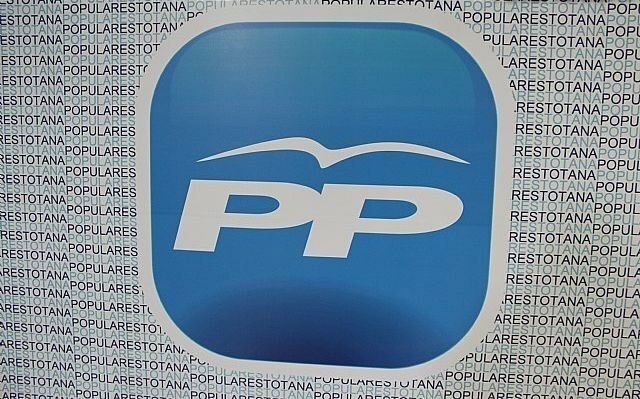 The Popular Party demands that the Mayor forget his political ambition and his personal interests and be brave and loyal to the totaneros continuing with the last procedure of the General Plan for its final approval.